Bagless vacuum cleaners use modern technology to collect dust effectively without the need for vacuum bags. View our large range of bagless vacuums below, and enjoy free shipping on all orders over $99. Bagless vacuum cleaners use modern technology to collect dust effectively without using vacuum bags. View our large range of bagless vacuums below, and enjoy free shipping on all orders over $99! Bagless vacuum cleaners are becoming an increasingly popular choice for domestic and workplace cleaning. 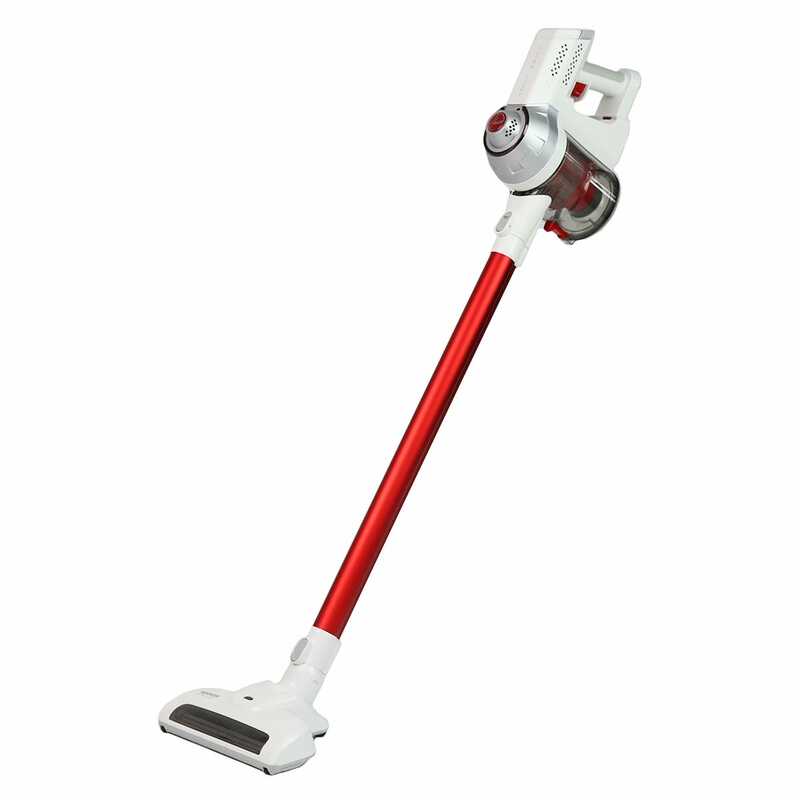 This type of vacuum cleaner design offers extra convenience as it operates without vacuum bags. Even though you won’t need to buy replacement bags, you’ll still need to ensure your vacuum’s filters are cleaned regularly. 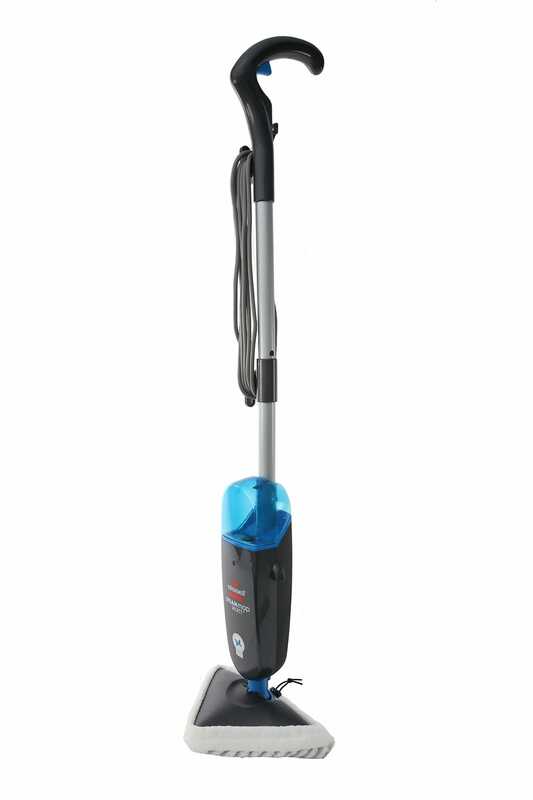 Bagless models come in a variety of vacuum cleaner designs - you can choose from bagless upright vacuums, bagless stick vacuums, bagless handheld vacuums and bagless canister vacuums. Godfreys stocks bagless vacuum cleaners from all the top bagless vacuum cleaner brands, including Vax, Hoover, Electrolux and more. For those who prefer smaller machines, we also offer a variety of compact and lightweight bagless vacuum cleaners. Bagless vacuum cleaners can easily be moved around the home and stored out of the way in a cupboard or under the bed. Several bagless vacuum cleaners stocked by Godfreys are designed to help people with allergies – these models can be found in our anti-allergy vacuum cleaner section. For more detailed information on the benefits of owning a bagless vacuum cleaner, we can tell you everything you need to know about Bagged vs Bagless Vacuum Cleaners. If you need accessories for your bagless vacuum cleaner, such as vacuum filters or replacement parts, you can search for these using our Accessory Finder. 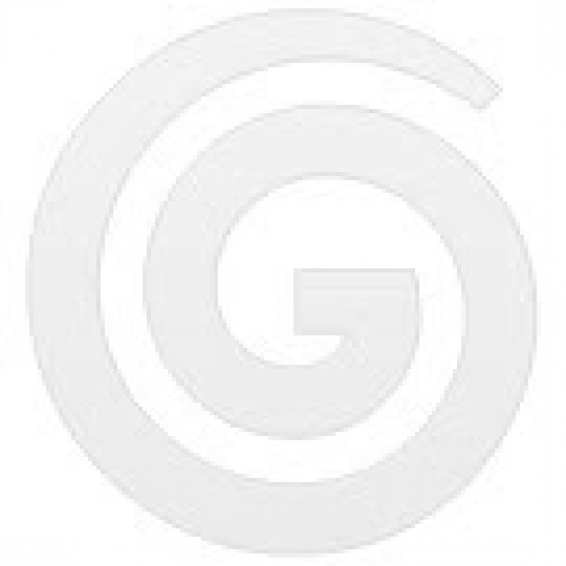 Godfreys offers free shipping on all orders over $99, to help make your online shopping experience easier.